Marketed by Oliver Burn Residential - Herne Hill. Marketed by Alliance Residential - Paddington. 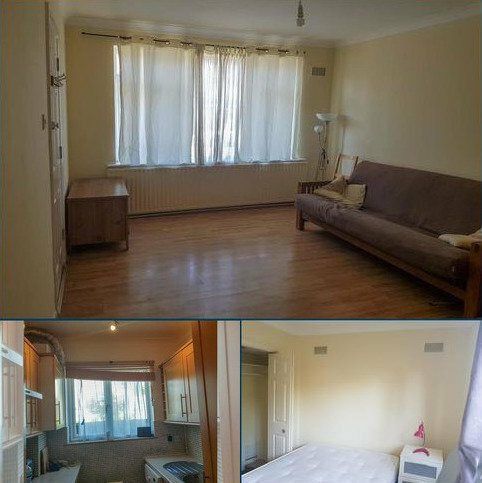 This bright one double bedroom first floor flat has become available to let. Marketed by Victor Michael - Stratford.  Marketed by Options Estate Agents UK - Croydon. 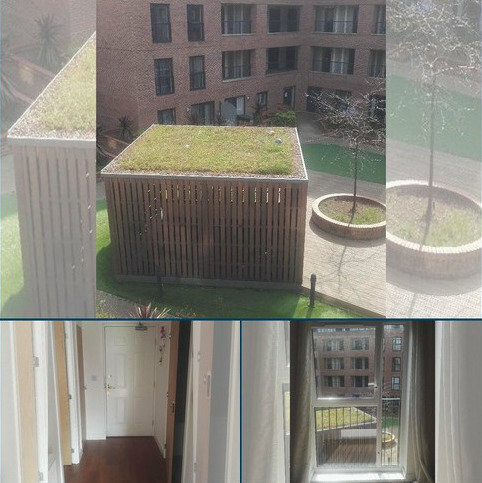 Blossom properties are proud to present this third floor one bed Apartment. 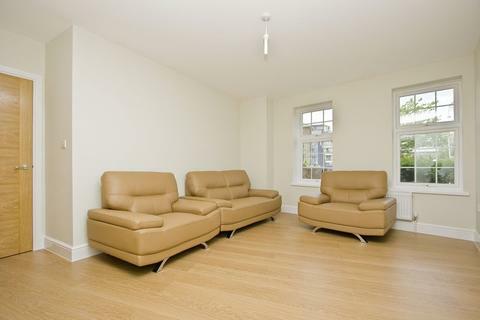 This stunning One Bedroom flat is fully furnished perfect for Professionals and couples alike. *Viewing Highly Recommended*!!!! Marketed by Blossom Properties - Hackney Wick. Marketed by MAS Property Services - West Kensington. 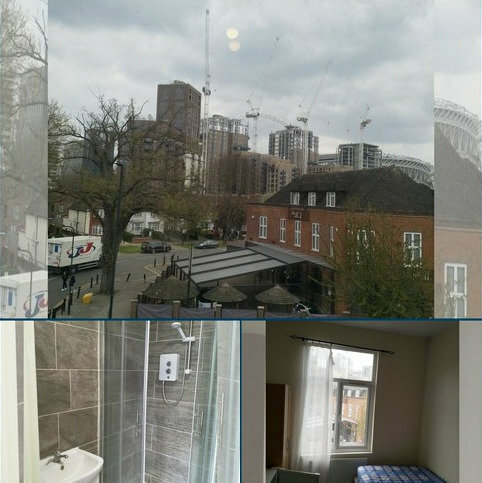 Ensuite Room HMO with Micro wave and fridge in the room newly refurbished. shared big modern kitchen and dining room. bill included room only light electricity pre paid. 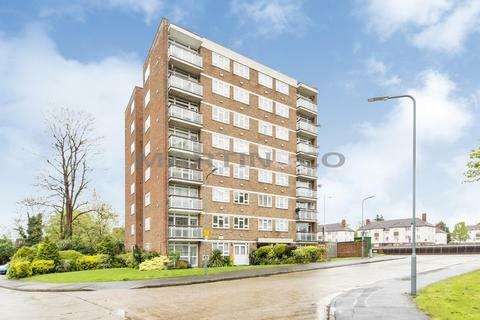 Marketed by Douglah Estates - Wembley. 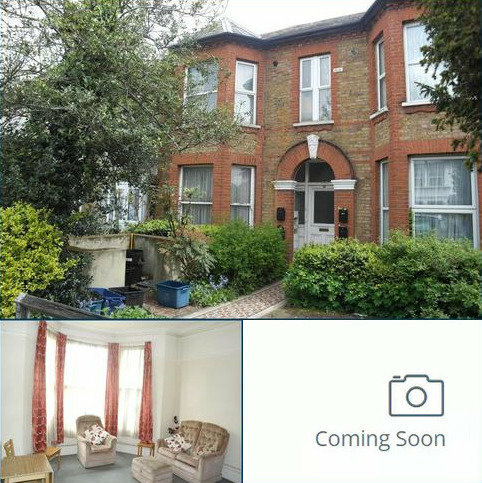 Marketed by Househunter - Ilford. Marketed by Centrum Properties - Notting Hill. 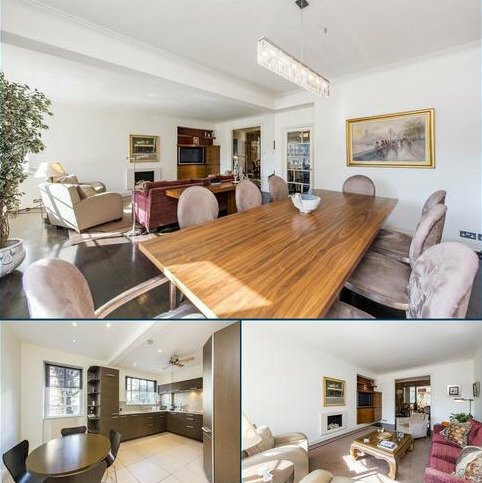 Marketed by W2 Residentials - Hyde Park. 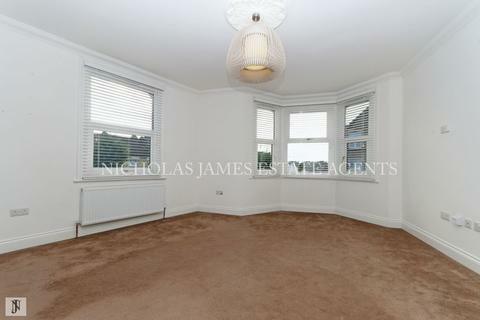 Ground floor modern flat, open plan living room kitchen, separate bathroom and bedroom. Close to Seven Kings Station, available now. Marketed by Kingsbridge - South Woodford. 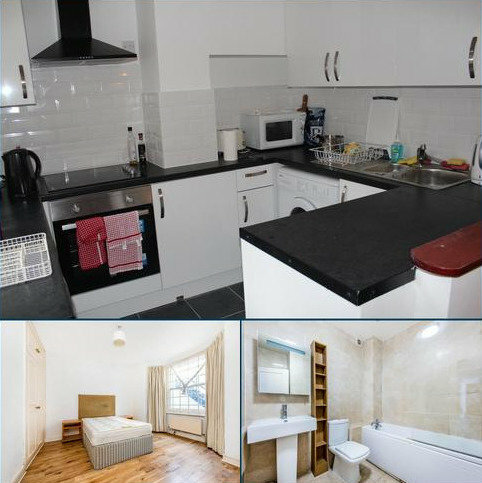 WE ARE PLEASED TO OFFER THIS TWO DOUBLE BEDROOM GROUND FLOOR APARTMENT CONVENIENTLY LOCATED FOR TRAIN, BUS & ROAD LINKS. IT BOASTS REDECORATION THROUGHOUT, NEW FLOORING THROUGHOUT, NEW KITCHEN, NEW W.C. ETC ETC. WE ARE HAPPY TO CONSIDER DSS TENANTS INCLUDING HOMEFINDERS. 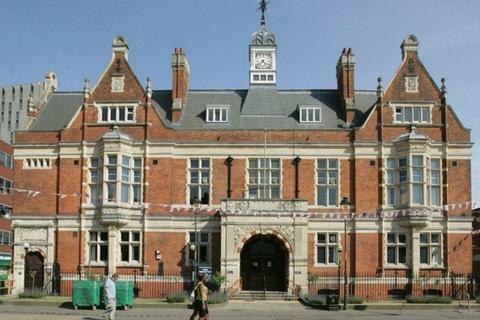 Marketed by St Johns Properties - Enfield. 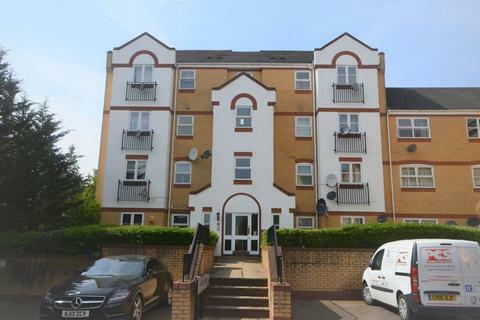 Spacious First Floor High Spec 2 Double bedroom flat, located in Gardner Close. 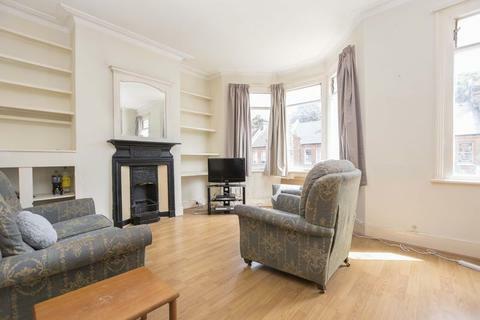 5 Minutes walk to the high street and the station. Kitchen with appliances. GCH, D/G, plus Balcony. 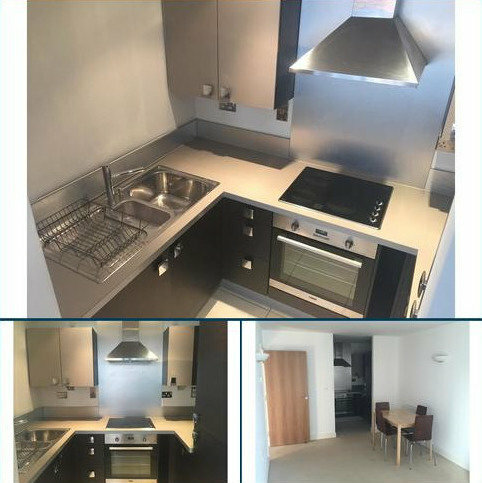 Madison Fox Estate Agent are thrilled to be offering this stunning 2 bedroom apartment in Barking IG11. The property boasts from a spacious lounge, good size fitted separate kitchen, 2 double bedrooms, fitted bathroom, part furnished, secure entrance, off street parking. Marketed by Madison Fox - London. 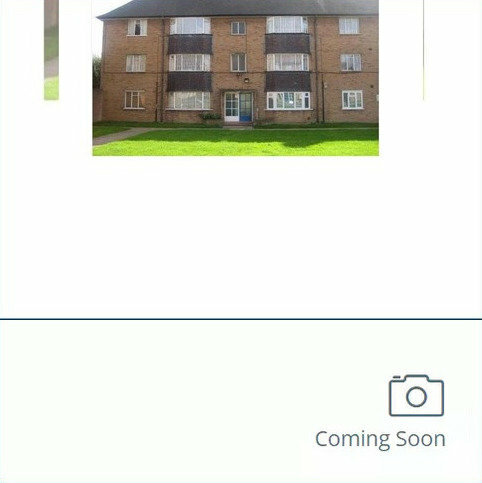 We are pleased to offer this great sized Two bedroom warner flat located in the popular lloyds park location, offering a large separate reception, 2 very good sized double bedrooms, fitted kitchen diner allowing access into the shared rear garden as well as a lovely bathroom. 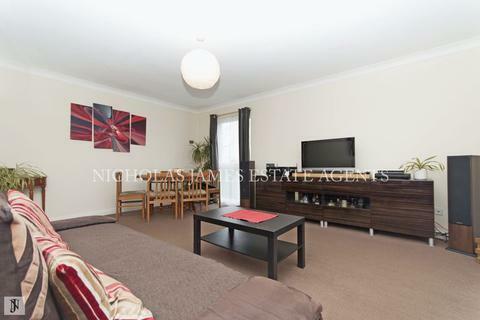 Boasting flawless interiors throughout, this stunning TWO DOUBLE bedroom ground floor apartment is situated within walking distance to Northwood High Street with its array of restaurants, coffee shops and supermarket. St Martins School and Frithwood Primary School are also close by. Marketed by Robertson Phillips - Pinner. 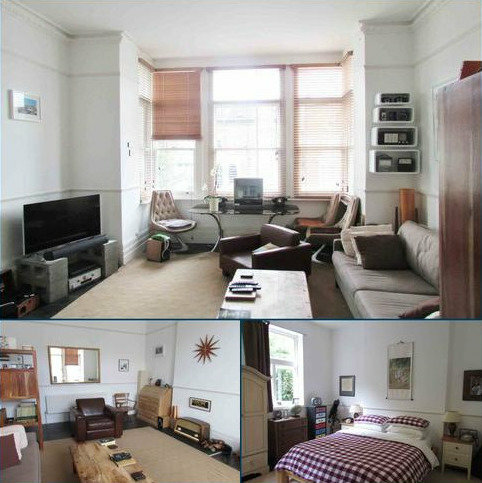 Homefinders are delighted to present this two bedroom second floor flat to the market. The property boasts two double bedrooms, spacious reception, kitchen and bathroom. Alongside this the property has allocated parking space. The location of the property is ideal with Beckton (0.2m), Cyprus (0. Marketed by Homefinders - Stratford. 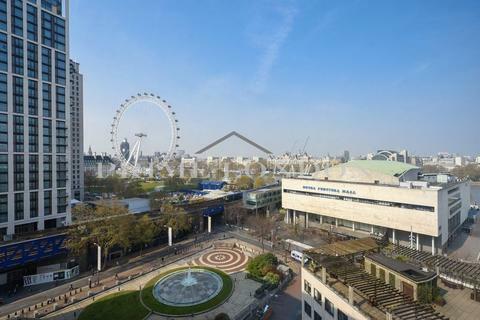 With views of the London Eye, Royal Festival Hall and River, this two bedroom apartment offers an impressive backdrop within this highly regarded development on the South Bank, and is available to lease now through Prime London. Marketed by Prime London, Central and Riverside - London. 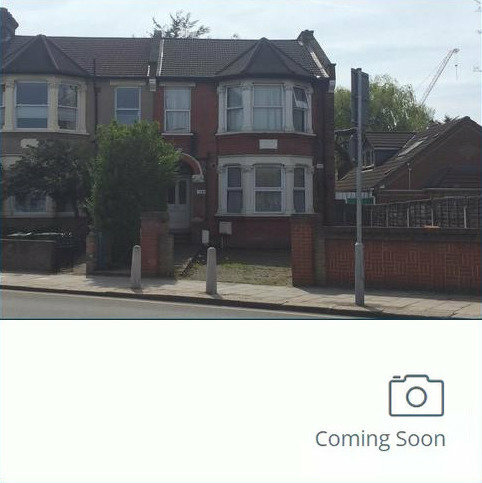 Marketed by Coady Phillips Estate Agents - Bromley.